We hope the information you find here encourages you to visit our church. When you do, come dressed casually and relax. We hope you feel warmly welcomed and invited to participate as much as you are comfortable with. While we are a solidly evangelical church, we have people from all sorts of faith backgrounds and some with no faith background at all. When you’re ready, we’ve got opportunities to volunteer, meaningful ways to connect with others, and opportunities to learn about following Jesus. When you visit, make yourself known to one of the pastors. We would love to say hello. There’s no dress code. Please come as you are. Jeans and t-shirts are awesome. Participate as much or as little as you want. We don’t single out visitors during services and won’t make you feel uncomfortable. When you’re ready, the pastors would like to say hello after the service. Our top priority is for kids to have a safe and secure experience. 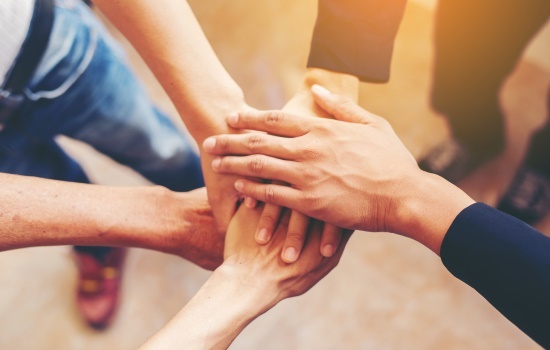 We accomplish this by providing a secure dedicated space for kids, and all staff and volunteers are background checked and trained in abuse prevention. All kids are returned to the main sanctuary after kids church, to the care of their parent/guardian. Salvation is being saved or rescued from the penalty of sin. We are all sinners, and the consequence of sin is death ... not just physical death, but eternal separation from God. To be saved from your sin and become a Christian, you must do three things: Ask forgiveness for your sins; Be willing to turn from your sins; And believe that Jesus Christ...our Lord and Saviour...died for your sins and rose again. 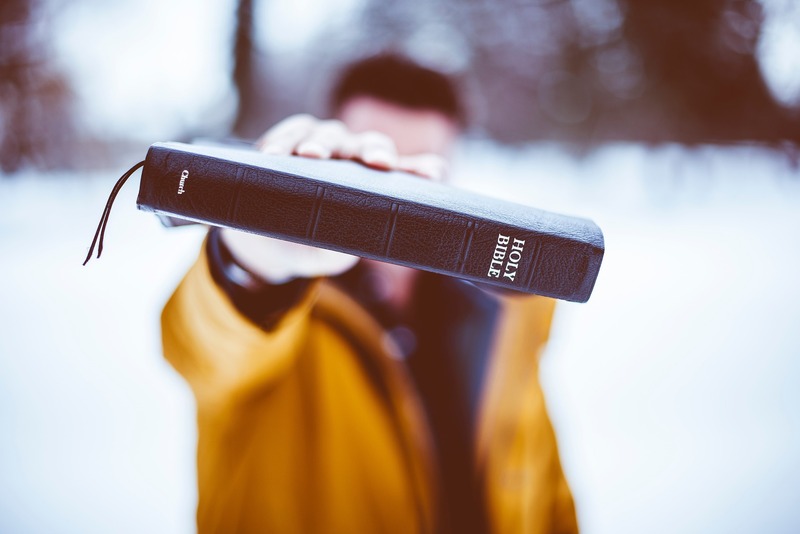 Here are the steps to take to make the commitment to become a Christian. One of our Pastors would be glad to help if you have any questions or you would like to discuss anything. Realise that God loves you and has a plan for your life. Understand and accept that you are a sinner and that your sins separate you from God. There is nothing we can do to save ourselves – our good works are not, and never can be, enough. Believe that Jesus Christ died on the Cross to pay for your sin [He was punished instead of us] so that you can know God personally. Commit [give] your life to Jesus Christ, putting your faith in Him as your Saviour and seeking to follow Him as your Lord. I know that I am a sinner and that I need forgiveness. I am sorry for all my sins, Lord – please forgive me. I believe that Jesus died for my sins and came alive again so that I can have a relationship with You. I want to turn away from my sins and invite you into my life as my Lord and Saviour. Please fill me with your Holy Spirit. If you have made that prayer, the next thing you should do is tell someone. Why not let us know? You can contact us here, or even pick up the phone and call us. 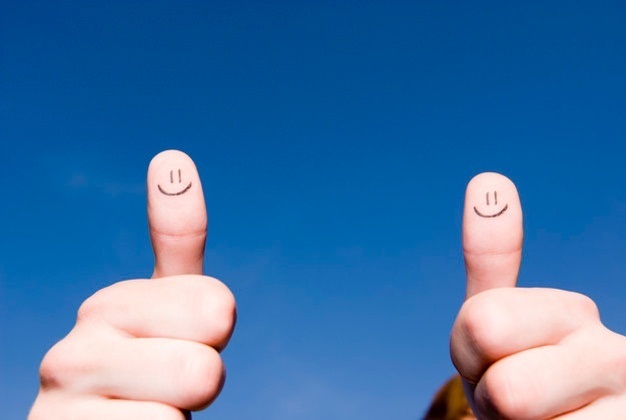 We would love to hear from you and point you in the right direction going forward. That may be to put you in touch with a local church close to you, or to invite you along to meet us here at Formby Elim. We would also like to pray for you. Congratulations, on your decision today. We look forward to hearing from you and walking with you through your journey. If you haven't already, please take a moment to let us know about your decision. If you don't have a Bible at home, we'd like to send you a free Bible and some materials to help you grow in your relationship with Christ. You have made the most important decision of your life, choosing to follow Jesus. As a new believer, you can expect to have new attitudes and desires. You may need to replace some old habits and patterns with new activities that will help you to grow your new life in Christ. Growth takes time, but it begins—right now—where you are. The Bible will tell you everything you need to know in order to grow in your spiritual life. Because God speaks through His Word, you will get to know Him better and learn what pleases Him. As you obey His Word, you will grow strong and begin to see positive changes in your life. Prayer is one of the greatest privileges we have as a child of God. Just think, the God of all creation wants to hear from you! You can call on the Lord any hour of the day or night and He will listen. It doesn't matter to God if your prayers are eloquent or flowery, it matters only that you pray with a pure and sincere heart. Church plays a vital role in your spiritual growth. Fellowship with other Christians will keep you spiritually active and give you much needed encouragement and support. Church provides you with instruction from God's Word and gives you the training and opportunity to use your God-given gifts and abilities. If you need help finding a church, we can put you in touch with a local church close to you, or to invite you along to meet us here at Formby Elim. A sure sign of a changed heart is the desire to live for God. What does this mean? It means that you want to please God and to obey Him as best you know how. You will begin to filter your thoughts and actions through God's Word in order to become a reflection of Jesus Christ. Good news is hard to keep to yourself! God wants you to share your newfound faith with others. You don't have to wait until you're an expert in the Bible to witness to others. You can share what you know—your own story of what Jesus has done for you. Being a Christian is not always easy. There will be times when you'll feel pressured to back down or give in. When you became a child of God, you also became an enemy of the devil; and he will try to tempt you into disobeying God. It isn't a sin to be tempted, even Jesus experienced temptation (see Luke 4: 1-3) but giving in to the temptation is sin. Christians will experience times of testing and trials, but God promises to be with us and give us the strength we need to get through hard times. In July 1994 the church was named Formby Christian Fellowship and became recognised as an Elim Pentecostal Church. We acquired our church building, in Church Road, in 1998 and or first Sunday meeting took place on Sunday 4th June 2000. 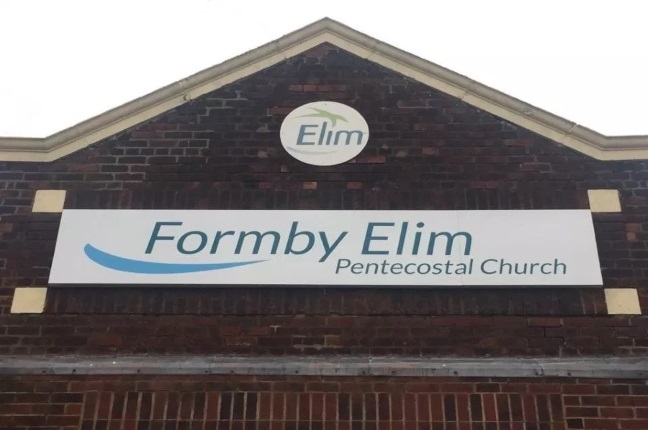 Our most recent change has been to the name of the church in November 2016, we are now Formby Elim Pentecostal Church. © 2019 Formby Elim Pentecostal Church. All Rights Reserved.